The world is full of certain counties that provide some of the lowest and most friendly tax rates. These tax friendly countries have become tax havens and have are increasingly popular with business people as well as retirees. In the current economic situation of the world, they have become a great place to live, start businesses and invest in. 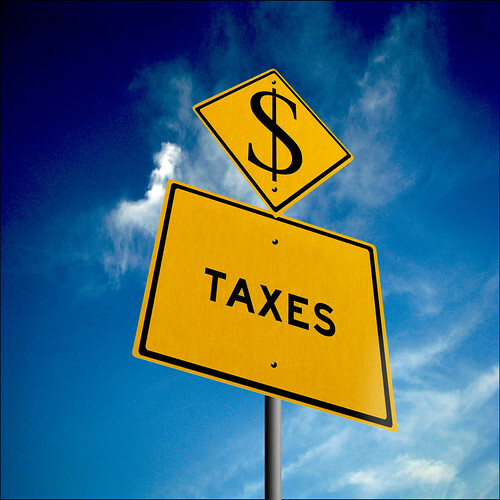 In this interesting and informative article we take a look at the counties with the best tax laws. Switzerland is known as one of the tax friendly countries in the world and for years individuals and businesses have been evading heavy tax laws and opening accounts in this favourable country. Switzerland has the lowest marginal tax rate on average income workers and also boasts the world’s 7th highest GDP per capita at $43,196. This beautiful and economically prospering country invites people to enjoy an escape of 50% by moving there! Among the many tax friendly countries in Europe, its tax rates have not stopped it from prospering during the bad economic crisis and it enjoys a highly educated workforce and incredibly low unemployment rates. The small island nation of Malta is another one of the tax friendly countries in Europe. Malta enjoys some of the lowest tax rates in the world and this country is performing relatively well opposed to the other European countries in the economic crisis. This tax friendly country has no wealth nor inheritance taxes, or annual property taxes. These tax elements make Malta, one of the tax friendly countries in Europe, it a favourite relocation country as well as for retirees to retire in. There are also many business opportunities from their igaming to the tourism industry as it becomes an increasingly popular holiday destination. Contrary to what the people of the United Kingdom may think, this is still one of the tax friendly countries in Europe. Its boats a 32% marginal tax rate on average income workers and is the sixth largest economy in the world. Apart from the United Kingdom being a major financial hub, it provides excellent health care and its low tax laws make for a safe haven for investments. Compared to many other counties across the world, the United States offers a tax friendly situation. With its high standard of living and it being the world’s largest economy, this is further cemented. The average worker in the United States gets taxed 26.9%. About the author: Jemma Scott is a freelance writer keen to share advice on economics and finance. Her inspiration for this article came after evaluating Maltese tax.